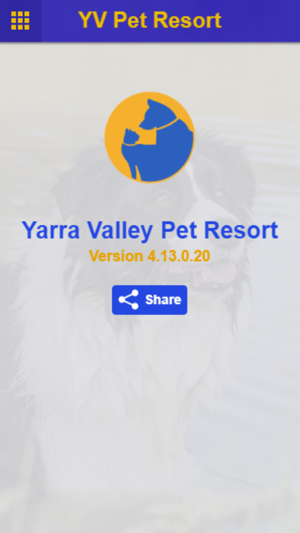 In the Yarra Valley Pet Resort app you will be able to book boarding for your cat your dog, keep up to date while they are staying with us via Facebook and Instagram. Request a photo. You will be able to receive all our specials and loyalty rewards. 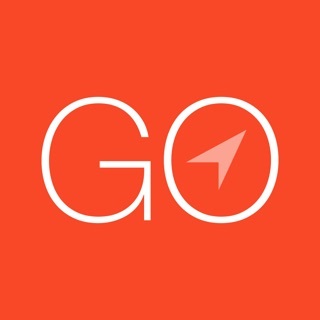 A quick call option and quick email option will enable direct contact with us, no need to look in the phone listings. The ability to upload vaccination card copies is also available. 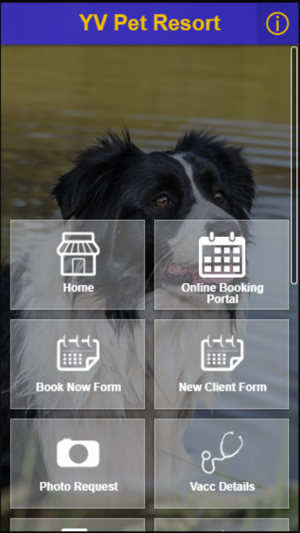 You will be able to view our boarding rates and our latest offers will be available at a glance. Bug fixes and new interface.